Inventors deserve rewards for advances against the disease. But a U.S. company’s claim to own DNA linked to breast cancer goes too far. It takes credit for nature’s handiwork while stifling others’ research. A court ruling against the patent would best serve both law and science. The U.S. Court of Appeals for the Federal Circuit will hear arguments on July 20 over a U.S. biotech company’s patent on two human genes linked with breast and ovarian cancer. Utah-based Myriad Genetics claims the genes are patentable inventions because they were isolated from other DNA and chemically altered and so are not naturally occurring. 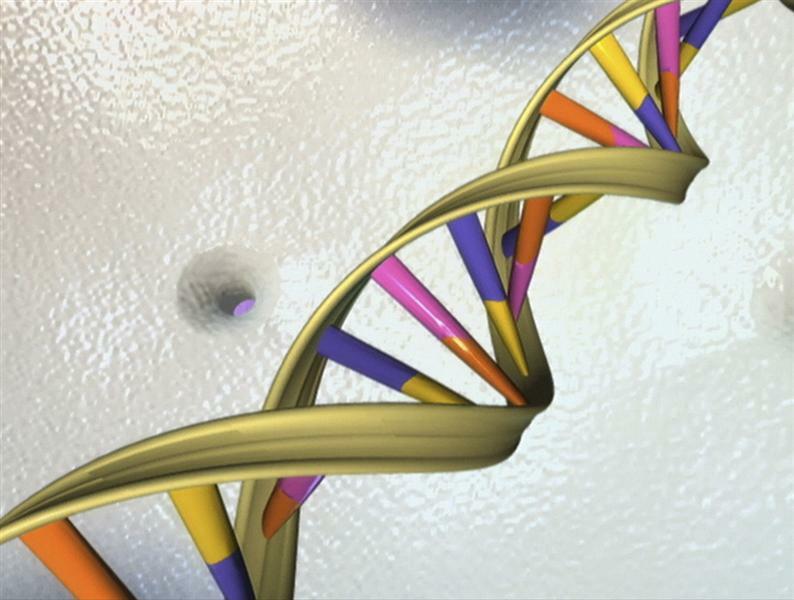 The company has also patented a test for detecting the genes in potential cancer victims. But a group of doctors and medical-research associations say the genes cannot be patented, because they are mere products of nature that were separated from other genetic material through a widely known process. The doctors asked the U.S. Supreme Court to review the case last year after the appeals court upheld the patents. The justices agreed to do so, but then returned the case to the Federal Circuit after ruling in another case on what constitutes a product of nature that cannot be patented.